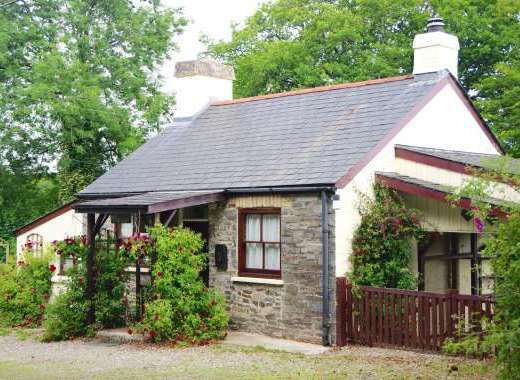 Contact Ruth at West Venn Holiday Cottages on 01409 211246 (mobile: 07811 164942) or complete the enquiry form. Collection of 5 high quality barn conversions nestled amongst 22 acres of beautiful Devon countryside and woodlands. 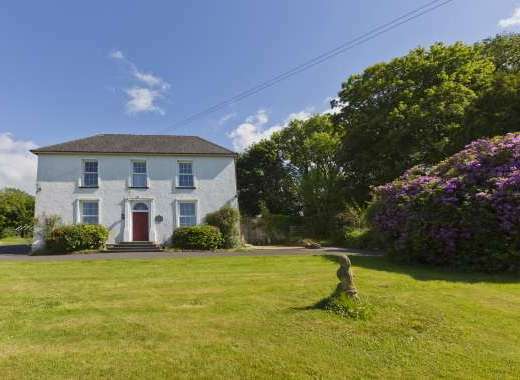 With comfortable, attractive interiors, these beautiful West Country barns are perfect for family holidays or romantic breaks and are in a fantastic location for touring and discovering some of the best of Devon including Dartmoor National Park, local attractions and the wonderful coastline. The barns vary in size and sleep from 2-8 guests if booked individually, or alternatively all barns can be booked together to accommodate up to 22, plus cots. Each of the barns has been renovated to a high standard throughout with stylish yet comfortable furnishings whilst still maintaining original features such as exposed beams and exposed stone walls. • Games room with pool table, air hockey, darts, table football and TV. • Grassy play area, ideal for children, complete with outdoor play equipment. • Well-stocked coarse fishing lake ideal for older guests who enjoy fishing. • Woodland walk, ideal for families or romantic couples who can enjoy seeing bluebells in season. • The chance to meet the farm animals. Children in particularly really love meeting friendly animals such as pygmy goats, rabbits, pigs, sheep, miniature ponies and cows, ducks, chickens, guinea fowl or turkeys. West Venn is a great place to relax and enjoy a fantastic holiday in the West Country. You can unwind and take thing easy or be as active and adventurous as you want, it’s up to you! 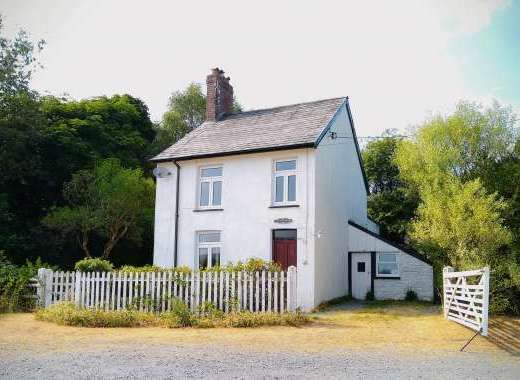 Please visit http://www.westvenncottages.co.uk/index.php to find out more about the holiday cottage, amenities, surrounding area and places to visit in Devon. All cotttages have large flat screen TV's and their own washing machine, the larger ones also have tumble dryer facilities. The two 1 bedroom cottages have jacuzzi baths and the two 3 bedroom cottages have en-suite to the master bedroom. Games Room: The games room has a pool table, air hockey, table football and darts. Plus, a TV, childrens games, books and various CD's and DVD's to use. There is also a coarse fishing lake for the exclusive use of our Guests. 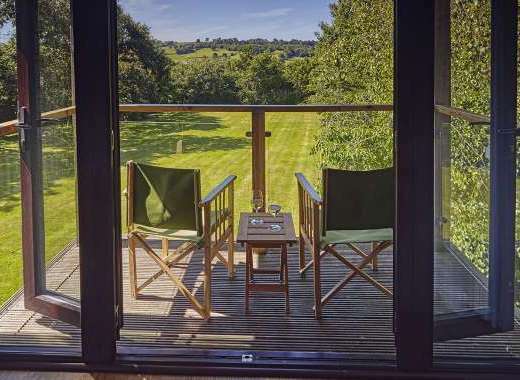 Far reaching countryside views across the rolling countryside to Dartmoor. Recommended Places to Eat Out: In Ashwater, we have The Village Inn, serving local ales and an excellent food menu. For those special or romantic occassions the Blagdon Manor Hotel is only a short walk away, offering fine dining. In Holsworthy, the Market Inn serves a great carvery and there are several other pubs in the town with restaurants and bar meals available. There is also Indian (home delivery service) and Chinese cuisine, plus fish and chips. The towns of Holsworthy, Devon, and Launceston, Cornwall, flank our pretty village of Ashwater. In both towns you will find all you need for day to day services and facilities......Supermarkets, shops, pubs and restaurants, farmers markets (on set days).